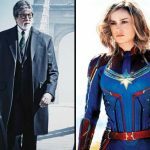 After the excellent opening week, anticipated Hindi thriller drama Badla has passed its second weekend as well on a strong note. Due to a solid word of mouth and the absence of any major release this Friday, Sujoy Ghosh’ directorial remained the first choice of viewers in multiplexes over the weekend. Starring Amitabh Bachchan & Taapsee Pannu, Badla has got succeed to impress everyone with its strong content and of course, the brilliant performance by the leading actors. 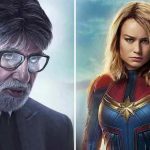 From the critics as well, it has received positive reactions and did the business of 38 crores in the first week with 23.20 crores in the weekend and 14.80 crores on weekdays. On its 2nd Friday, Red Chillies Entertainment & Azure Entertainment’s production showed growth and minted 4.05 crores. Over the weekend, once again it took a healthy jump and bagged the amount of 6.70 crores on 2nd Saturday & 8.22 crores on 2nd Sunday. 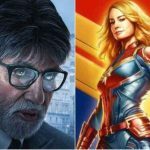 After 10 days, the total domestic collection of Badla has become 56.97 crores nett. 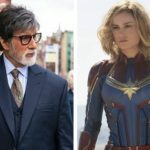 In parallel, the highly-awaited Hollywood film Captain Marvel has received mixed reactions from the critics but still made the right buzz among the Indian audience. 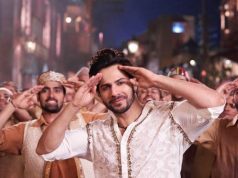 In the opening week, it raked the business of 56.41 crores which included 40.71 crores in the weekend and 15.70 crores on weekdays. 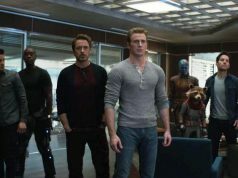 On 2nd Friday, after a minimal drop, Marvel Studios’ presentation minted the amount of 3.15 crores. 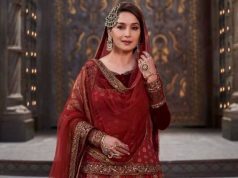 Then over the weekend, it recorded a fair jump and garnered the business of 5.30 crores on 2nd Saturday & 5.90 crores on 2nd Sunday. 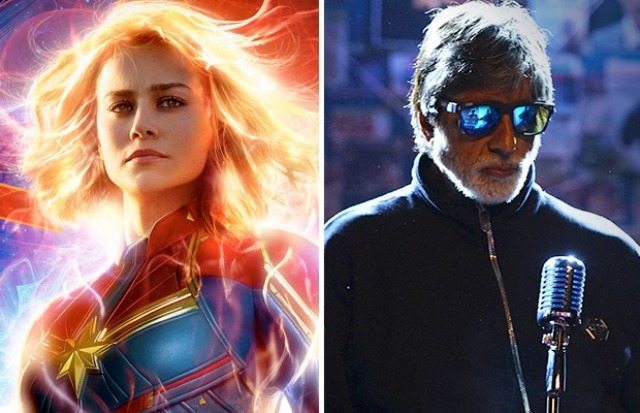 After 10 days, the total collection of Captain Marvel has become 70.76 crores nett from Indian screens including English, Hindi, Tamil & Telugu versions.